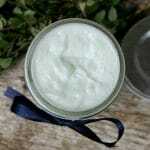 Looking for a homemade laundry detergent powder that’s easy and effective? You’ve found it! With only three ingredients, you can make a big batch of this DIY detergent in no time flat. It’s great for sensitive skin, too! 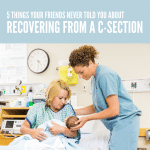 Ever since our son was born, he’s had super sensitive skin. He has keratosis pilaris, and while it is harmless, his skin does get dry and irritated in the winter especially, but we’ve also noticed an increase in bumps after using certain products. His pediatrician told us that we needed to switch to scent-free and dye-free products for just about everything. That means laundry detergents, dryer sheets, soaps, shampoo, conditioner and moisturizing creams have to be free of scents and dyes. Boy, does that become expensive fast! We’ve tried lots of different fragrance-free, dye-free detergents over the years, but honestly, we’ve had the best luck with making our own. His skin doesn’t seem as irritated, and it’s way cheaper than paying for the big brand stuff. By the way, that’s why we use Ivory soap in this recipe instead of Fels-Naptha. But if you prefer a laundry soap, go ahead and use it! The Ivory is just gentler on kiddo’s skin than other soaps we’ve tried. Grate soap until fine and powdery. 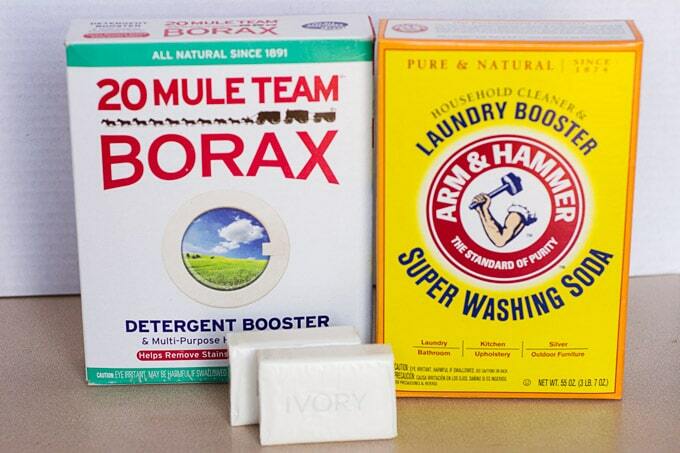 Add one grated bar of ivory soap to 2 cups of borax and 2 cups of washing soda. Mix well. Store in an airtight container. This is the set of canisters we’ve used for years now. Use about 1/4 cup per regular load. 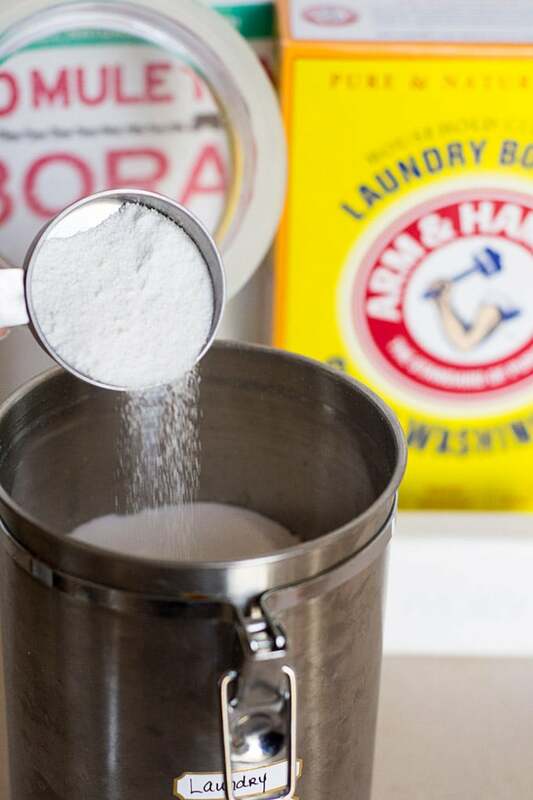 This recipe makes about 5 cups of homemade laundry detergent powder — enough for 20 regular loads. 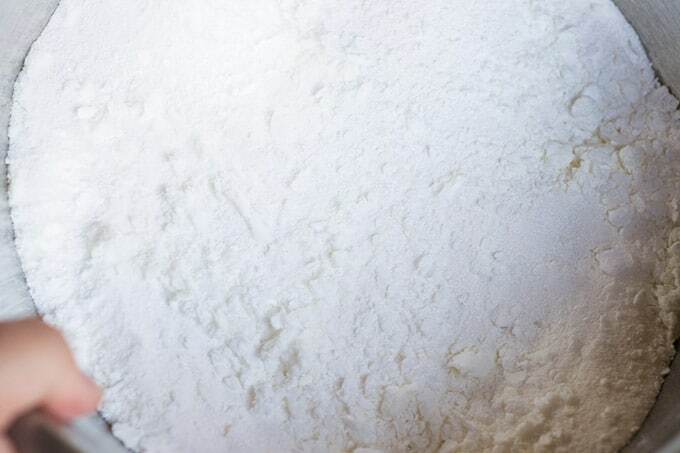 We use this homemade laundry detergent powder on all of our clothes now because it’s so affordable to make that it just makes sense to wash our clothes together rather than washing our son’s separately. That’s a big time-saver for this busy mom! Add some essential oils to the powder. 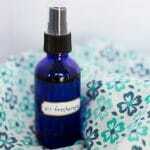 We love this citrus trio of scents which we use to make our Homemade Air Freshener Spray. Mix in some scent crystals like these Gain Fireworks, Downy Unstoppables or Purex Crystals. Alternatively, you could use a scented fabric softener in the rinse cycle and add your scent that way.